Orange is the color of scrumptious sorbet, autumn-touched leaves, and prize-winning pumpkins…it’s also the main color of magnificent monarch butterflies! 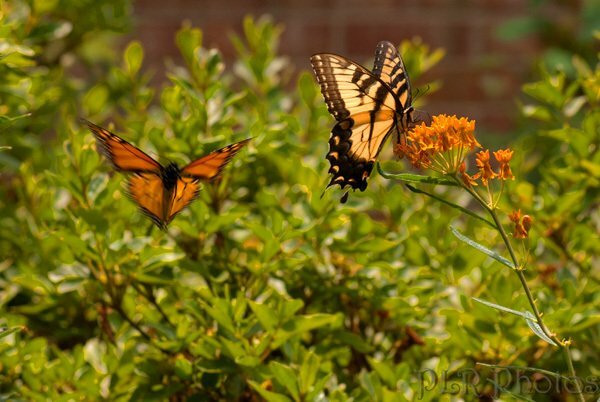 Would you like to add orange ambience to your butterfly garden? If so, there are wonderful floral options to satisfy both you and your monarch guests. 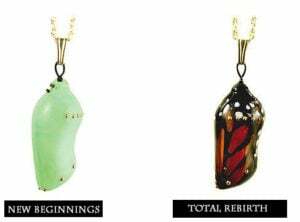 By now, you’ve probably heard about the dwindling monarch population. As gardeners, we have a great opportunity to help save the monarchs, while making our butterfly garden dreams come true at the same time! These blaze-orange beauties are an easy-to-grow annual. 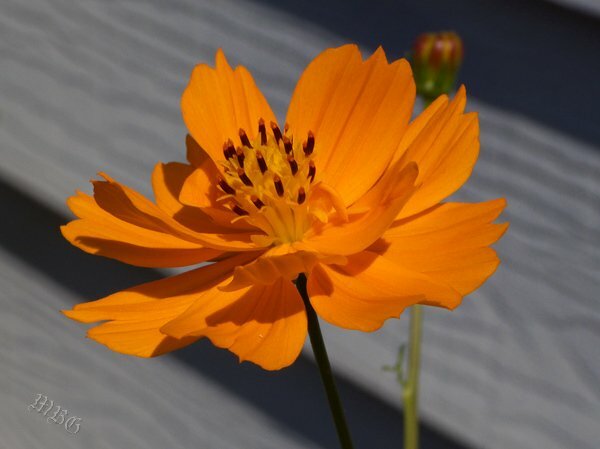 These compact cosmos attract monarchs, other butterflies and bees. Blooms repeatedly with deadheading. 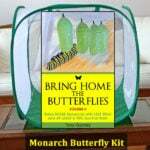 A must-plant annual for North American butterfly gardens. 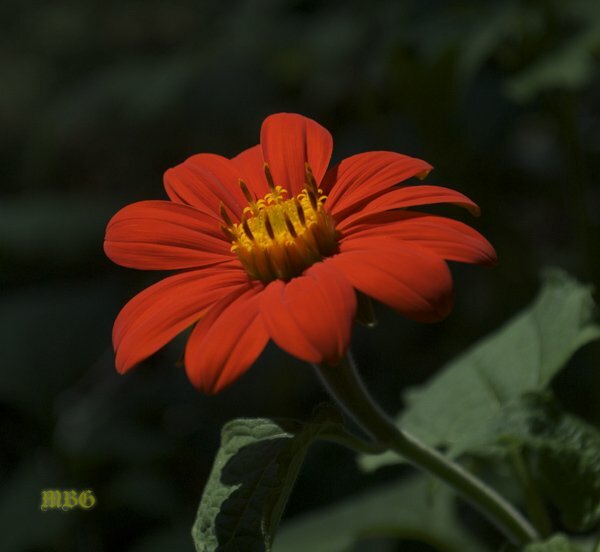 Click the link above to discover other pollinators attracted to this glorious orange giant. 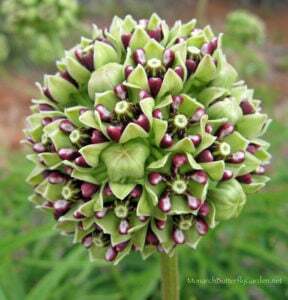 A long blooming native milkweed best known for its ability to attract a wide variety of butterflies and beneficial pollinators. The only milkweed species with orange flowers. 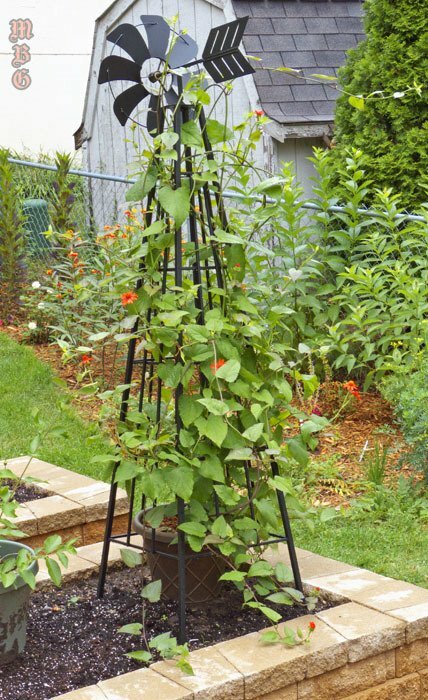 This exotic climbing vine is a perennial for USDA hardiness zones 9 and above, but you can pot them to be overwintered in colder zones. 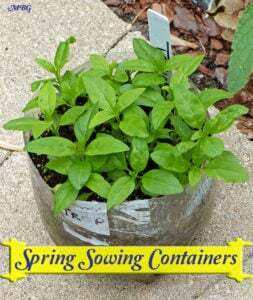 The photo below is my second year plant which will start blooming before July…in Minnesota! If fertilizing, use a phosphorous-based fertilizer to promote flowering. A sweetly fragrant aroma with inviting orange blooms is the perfect combination for attracting hummingbirds, monarchs, and more. It’s also a ‘sterile’ variety that is not invasive…no matter where your garden grows! 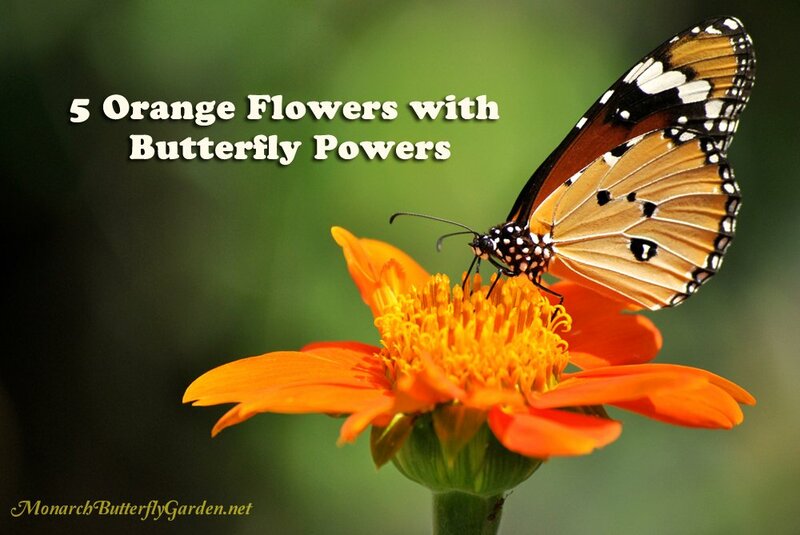 Please post below if you have any questions or comments about adding orange flowers to your butterfly garden. i’m trying 3 butterfly weed, asclepias tuberosa (orange/yellow mix flowers) in a sunny border that gets watered with the lawn. i’m in zone 5-6. what do think my chances are? do i need to fertilize? when and with what? do you think they’ll spread if i don’t bind the pods? that would be fine with me. We have a plant called a bird of paradise, blooms are orange and yellow, they attract butterflies. Do know this plant? Hi Bud, I have heard of it, but haven’t tried growing it in our northern climate. Thanks for your report!